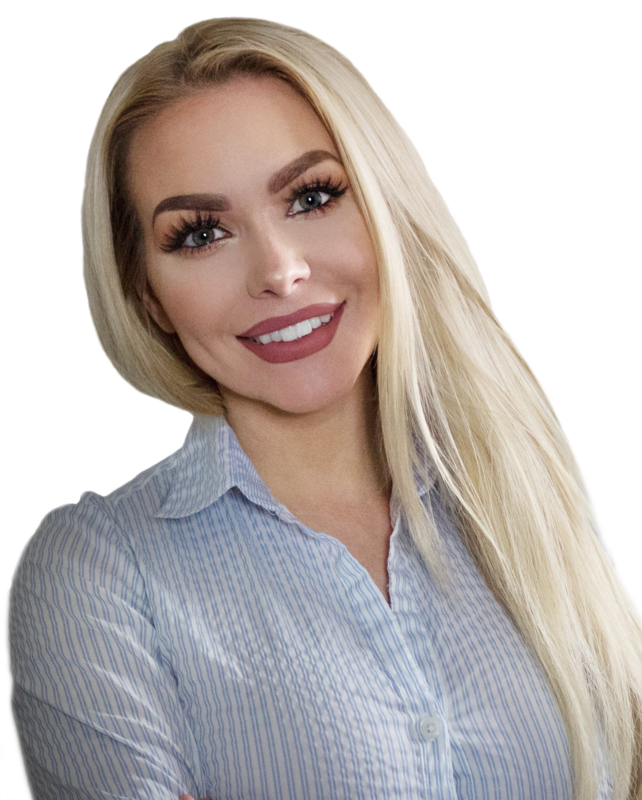 Cassie has many years of sales experience, she started her sales career in the luxury automobile field where she did very well eventually she transitioned into full time professional modeling for 5 years where she was featured in popular magazines such as sports illustrated and she has 3 beautiful girls that are her world. This is why Ms. Cassell has decided to go into real estate - she sees it as an environment with continuous growth potential and longevity and she is very excited to help you with all of your real estate needs. Cassie is backed buy our highly qualified team of experienced real estate professionals. She can provide you with complimentary market analysis and price opinion for any property that you would like to know value on. Cassie is also an excellent buyers agent and she help you in the process of getting qualified and touring properties.